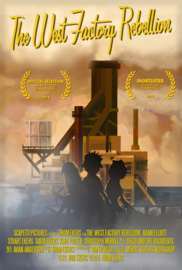 A group of kids are held captive in a mysterious factory at the edge of the world; forced to work in coal mines by emotional robots. May contain puppetry. 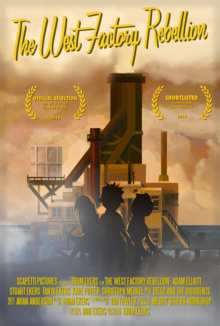 A group of kids are held captive in a mysterious factory at the edge of the world. Forced to work in coal mines by emotional robots, they hatch a plan to escape in what is known as, The West Factory Rebellion!